Nu:Move are proud to present BluLiving a stunning development offering 121 brand new apartments in Bracknell. We are offering 1 and 2 bedroom apartments from £242,000. 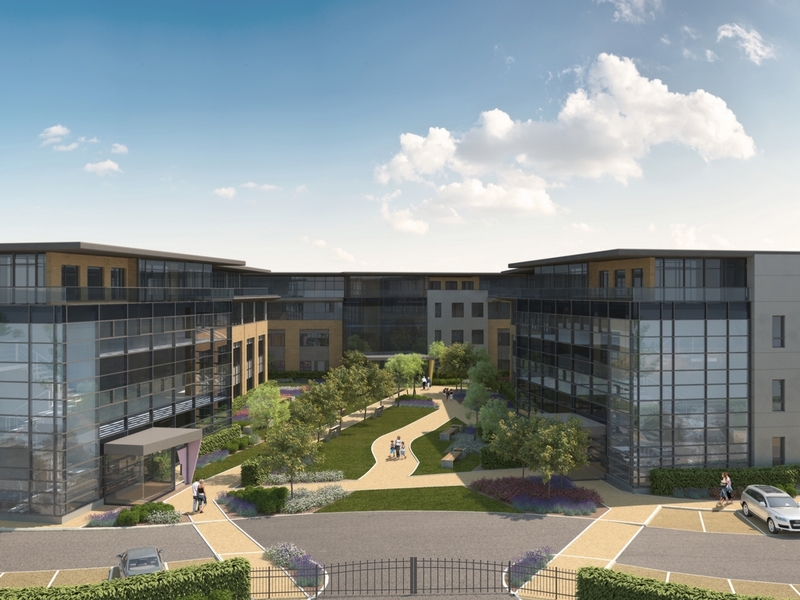 BluLiving Bracknell will contain 121 apartments arranged across three buildings. Community space and the level of interior design will make BluLiving Bracknell stand apart from other developments in the region. A dedicated social and community app for residents will double as a remote control for the exciting smart technology being implemented in the apartments.